We're on a roll with these sponsor highlights and giveaways, aren't we? So fun. 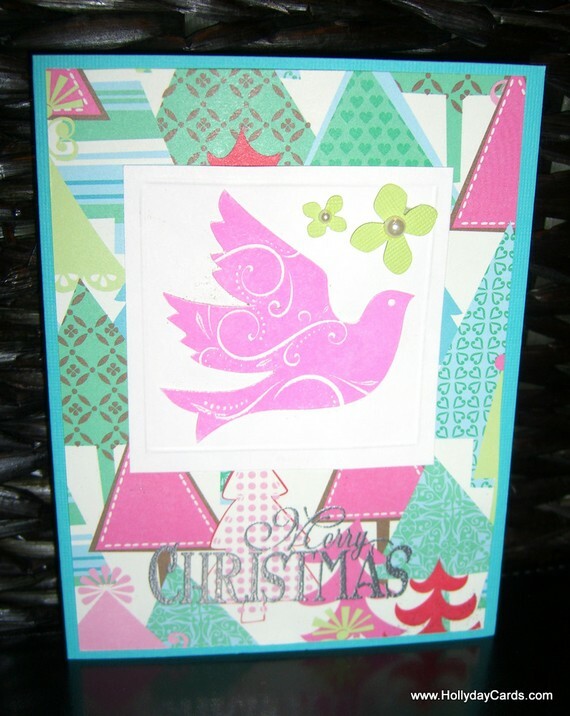 This week, I want to tell you about HollyDay Cards. I'll be honest, Shutterfly is great, but to me, you can't get any better than a handmade Christmas card. This is such an easy way to support handmade! Click here to see Holly's etsy shop and here to read more about Holly and her heart behind the business. Today, Holly is offering you a chance to win your choice of 10 free cards! 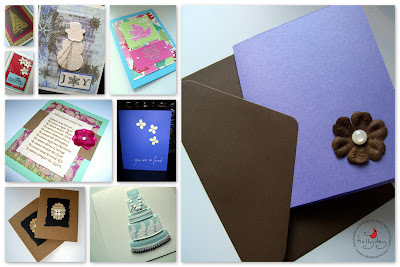 Head on over to Holly's website or etsy shop & leave a comment telling me your favorite card. 2. Subscribe to the HollyDay Cards Newsletter ((here)). 3. "Like" HollyDay cards AND Oh, Sweet Joy on Facebook. 4. Follow HollyDay cards AND Oh, Sweet Joy on twitter. 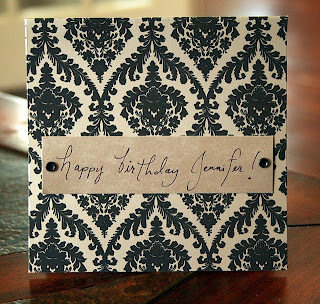 "Enter to win a set of @Hollydaycards on @ohsweetjoy's blog! www.yellowsongbird.blogspot.com"
I follow, happily, Yellow Songbird through GFC. I like HollyDay Cards and Oh, Sweet Joy on Facebook. I follow HollyDay Cards and Oh, Sweet Joy on Twitter. i especially enjoy the nativity handmade cards, she's very talented! I love the "So glad there's you" card. So cute! My fav is the class green all occasion. Classy. 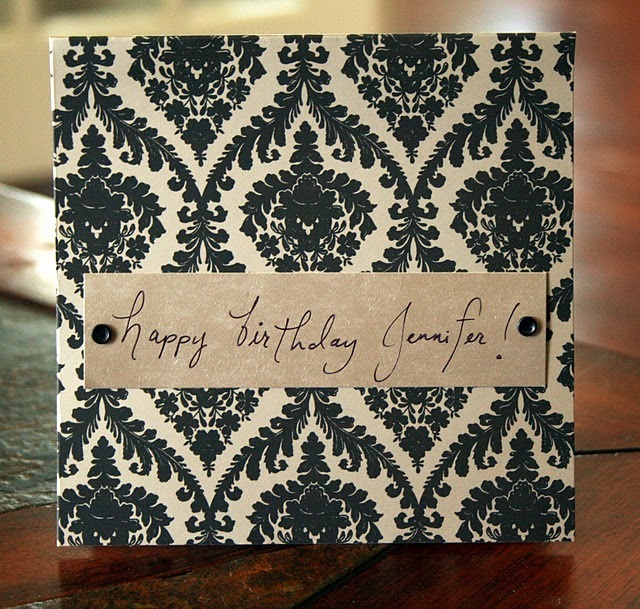 The sympathy card is pretty! The "Peace" Christmas cards are so cute! wow she is talented! i love the "so glad there's you" with the piano music. i love the Something Blue Wedding Card!! i have a TON of weddings to go to next year so this would be perfect!! :) what a super cute shop! I like the "so glad there's you" card. 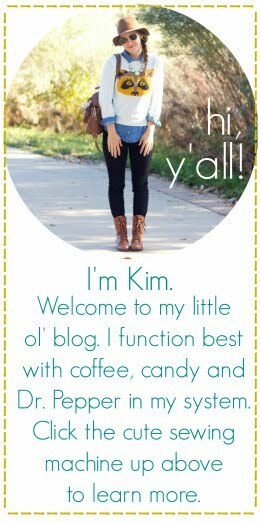 I just found your blog - adorable stuff! How sweet! I'm totally charmed by that sparkly snowman atop the music to "Joy to the World"-perfect for sending good cheer! I adore the 2nd card you showed! I love the 10 pack. I'd have to have the assorted pack but if I must choose, the "Peace" card is my fave!